We often get asked the question, is SEO really worth? With this in mind, we have outlined several reasons why it's still something to consider for your business. 1. It's a lot more complicated, but for the right reasons. The techniques used to improve SEO results still work, Joshua Guerra, CEO of marketing firm BIZCOR says “As long as you are focusing on optimal user experience while performing methodic SEO strategies, you will be rewarded with higher positioning and organic traffic.” The strategies we put in place at Goldmills Marketing have a proven track record when it comes to ROI. 2. It's not going anywhere fast. SEO is here to stay for the foreseeable future, with so much choice online, the users inital instinct is to go straight to google. Not only that, the keyword research now goes further into audio and video as more and more platforms adapt to their searchable needs. With all things considered, the link between the world wide web and real life proves the success of real optimisation for as long as it lasts. 3. It's cheaper than traditional marketing. Purchasing leads for an email campaign, driving in traffic and sales through social and advertising on print are still as effective as ever, however we have always seen a bigger ROI when it comes to organic search results. SEO remains the bedrock of your brands awareness online. 4. Search engines market share continues to grow. Between 80%-90% of consumers check online reviews before making a purchase, the easiest way to do so is by searching the product and/or service through google. 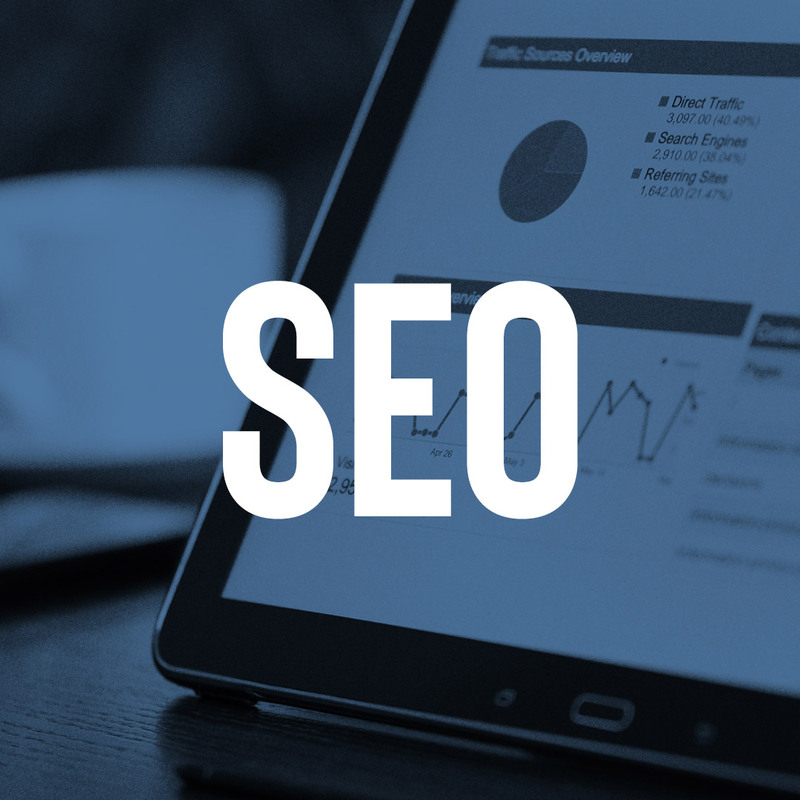 Without having a strong SEO foundation through organic search, your potential customers will simply go to your competition. 5. Mobile is coming on strong. It is predicted that this year, mobile search will surpass traditional desktop search. With this in mind, there has been a surge in new mobile search techniques including location based search. 6. Low quality content can damage your brand. Google is getting more clever every day. It's algorithms can now work out if your content is right for the consumer, it reads through your site, it looks at the images and things that didn't exist a few years ago are more prominent than ever, for example, social media indicators. We help build a healthy content schedule for your business so google recognises you as the best within your industry. Do not get left in the smoke when your ship sails, now is the time to focus your efforts on search engine optimisation. it's easy to fall behind when company B is marching ahead with quality content, the right keywords and ultimately ranking higher than you. For your free consultation simply drop us an email today at marketing@goldmills.co.ukWe want to assist like minded individuals in making an informed decision on their business needs, we work alongside our clients and learn their business from the outside in thus creating a sustainable game plan to move forward intot the world of search rankings and higher ROI. Simply get in touch today for a free consultation and site audit and get on your way to SEO capitalisation.